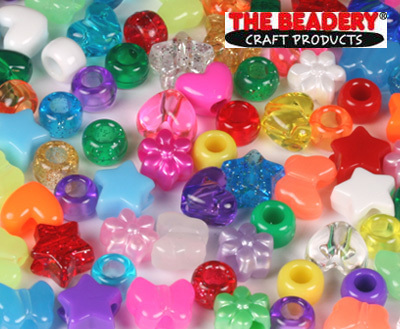 In addition to our standard stock, additional colours and shapes of pony beads and also novelty beads are available as special orders. 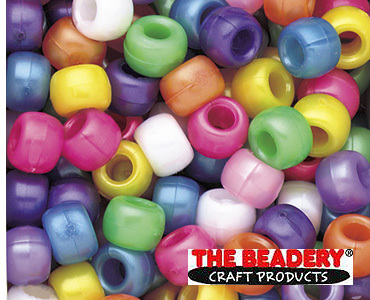 The most popular shape is the traditional barrel pony beads which come in a wide range of single colours and mixes. 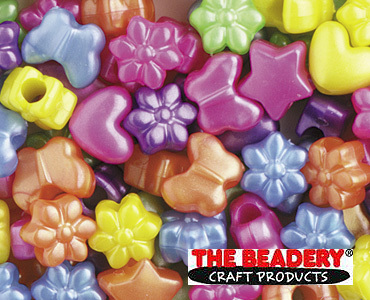 The barrel pony beads are available in a variety of finishes including opaque, pearl, neon, transparent and sparkle. 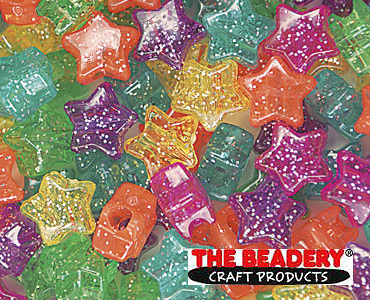 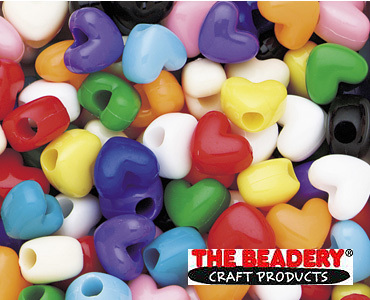 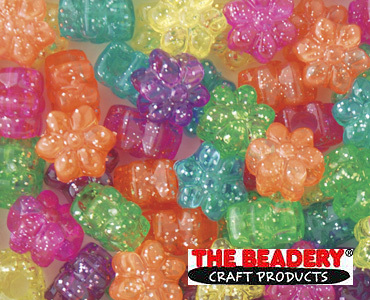 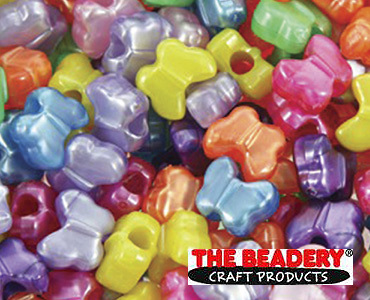 We also have a great choice of other pony beads shapes including flowers, stars, butterflies and hearts.